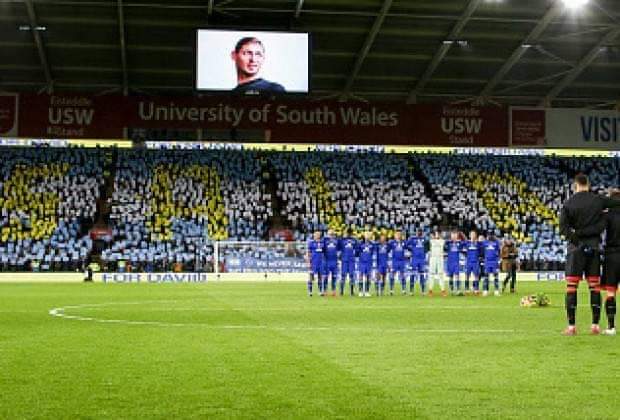 French League One side, Nantes are believed to have made a Sh1.9 billion fee demand for the sale of Emiliano Sala from Cardiff City according to BBC Wales. The Argentine striker alongside the pilot of Piper Malibu perished after their plane lost radar and crashed in the English Channel on 21 January. Successful private search has proved that the wreckage of the plane with a body were identified in the English channel according to Air Accidents Investigation Branch. The French side, however, have made demands for the fee of departed 28-year old from the EPL outfits where he was to play next after a successful deal.